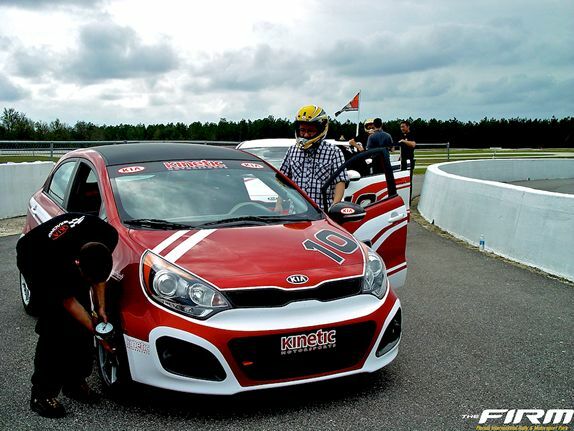 Performace Driving Adventure in North Florida! 9:30 - 11:00 Driving: Asphalt 12 turn tarmac course. 11:00 - 11:30 Driving: Gravel Handbrake turns on wide gravel track; practice until you master. 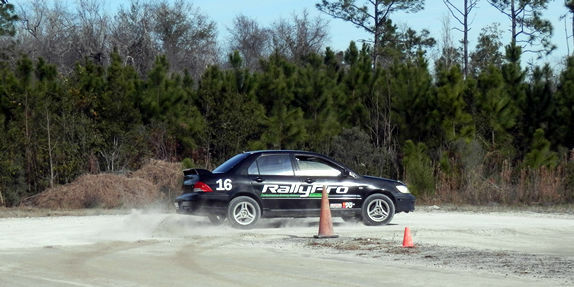 11:30 - 12:30 Driving: Gravel Stage 2, 2.5 miles tight and twisty action, control a slide, do 4-wheel drifting maneuvers. 12:30 - 13:30 Lunch Fuel up and relax before heading back out. 13:30 - 16:00 Driving:Special Intensive training, driving and learning with instructor. 16:00 - 16:30 Classroom Review techniques learned, presentation of certificates, group discussion. 16:30 - 17:00 Finish Leave a better driver. We hope you have enjoyed your day!